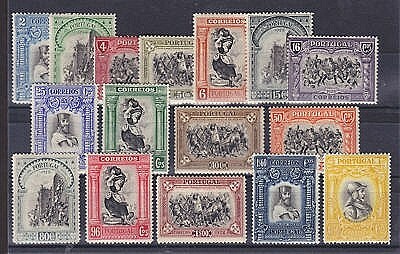 In 1928, Portugal issued its third set of stamps celebrating 800 years of independence (Scott #437-52). 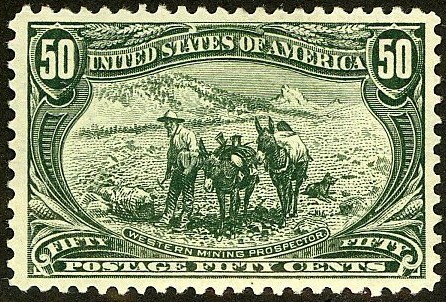 50,000 sets were issued, and Scott '13 prices the unused set at $99.00 ($150.- for NH). All three of the Independence sets are worth considering as investments, as they illustrate the panoply of Portugese history and also appeal to topicalists collecting Famous Persons. They represent a conservative bet on Portugal's eventual recovery from the European financial crisis.